A link to "Configure Call Masking online" will be sent via email. Your link to 'Configure Call Masking online' has been sent! 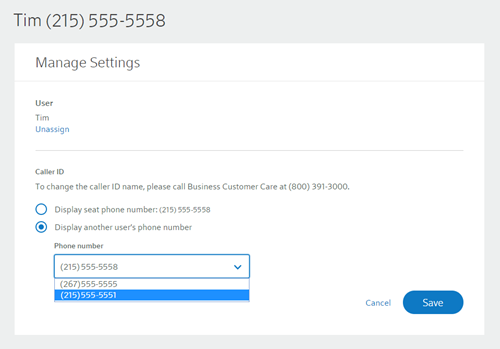 Call Masking for Business Voice and VoiceEdge Select allows you to choose which phone number appears on the caller ID for outgoing calls. This can be useful if you would like your main telephone number (for example, the receptionist) to display instead of the phone numbers of employees making outbound calls. Primary Managers and Services Managers can make Call Masking changes at any time in My Account. Sign in to My Account and select Phone from the Services menu. 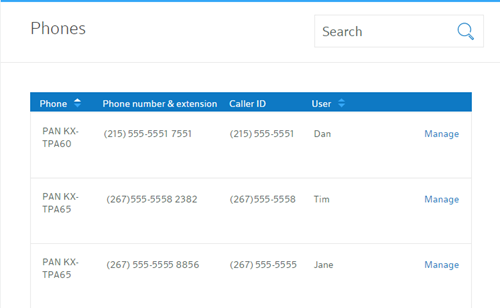 Select Manage next to the user whose phone number you would like to mask. Select Edit in the Caller ID section. Select the phone number you would like to have displayed, then click Save. Note that only phone numbers associated with the account (including the VoiceEdge Select Automated Attendant number) are available. If the change was successful, a confirmation message will flash on the screen. 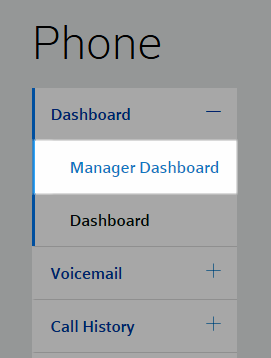 You can also view all currently assigned and displayed phone numbers on the Manager Dashboard. Comcast offers the voice features you need to help your business operate more efficiently. Get the latest calling features.